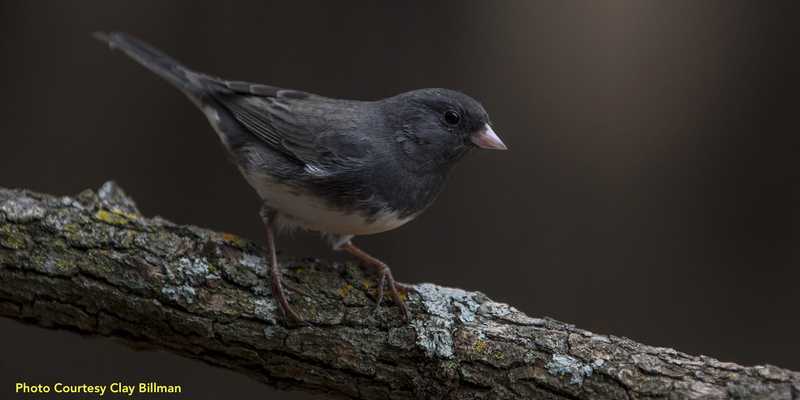 For the past 30 years my research group has addressed how animal behavior interfaces with evolution and ecology by focusing on a common songbird, the dark-eyed junco. Inspired by the junco's classic history in the study of speciation and photoperiodism and trusting that an integrative approach to behavior that included mechanism and function would yield insights, we asked questions about migratory behavior, mating systems, and the evolution of hormone-mediated phenotypic traits. What began as an effort to suppress parental behavior by elevating testosterone (T) experimentally led to the insight that hormones such as testosterone are tied to variability in the expression of numerous behavioral and physiological traits and that selection on one trait can lead to correlated selection on others. Hormones clearly play an essential role in generating organisms whose parts work well together (phenotypic integration of character suites) and are potentially enabling or delaying of adaptive evolution. By engineering hormonal phenotypes and monitoring natural variation in T under field conditions, we established links between hormones, phenotype and fitness. Current research on hormonally mediated phenotypes includes geographic variation, urbanization, rapid evolution, target tissue sensitivity, and T-activated gene expression, still with the goal of understanding how natural selection gives rise to adaptation. Check out our field sites!